Have you picked up that I’m kinda fond of history? I mean, with drinks themed after Alexander the Great, the Irish Coffee and the ubiquitous Martini, I’ll never miss the opportunity to throw out some shoddily-researched history on a cocktail. Rob Roy! Scotch folk hero AND delicious scotch drink. 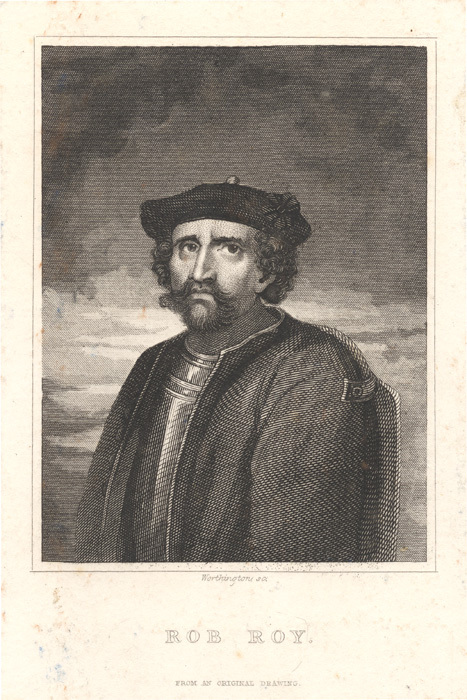 Just to be clear, the Rob Roy isn’t a delicious scotch drink made FROM the scotch hero. At least, this one isn’t. You wouldn’t BELIEVE how much Rob Roy cremains run on the Internets. I mean, the grave robber costs ALONE run in the 10s of thousands. But in all seriousness, I was eager to try another scotch-based cocktail as my previous experiments were essentially failures. However! I enjoyed my Manhattan, and a Rob Roy is essentially a Manhattan with scotch (minus the maraschino cherry). Technically, what I made was a DRY Rob Roy. Stir until mixed, pour into chilled martini glass. Unlike the previous drinks, this one is quite good. It’s very strong, very dry, and not for the faint of heart. 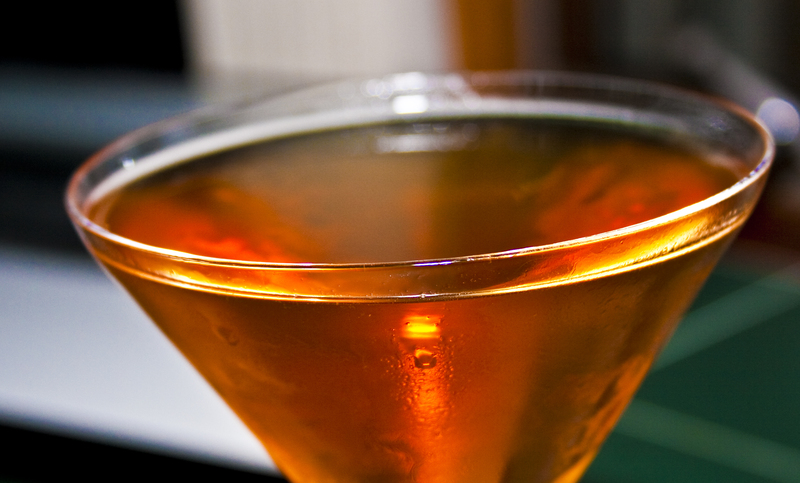 If you like scotch and martinis, you will most definitely like the Rob Roy. And, much like many of the other classic cocktails, this drink doesn’t mess around. So be careful.